I'll never forget my first Pierogi Festival. 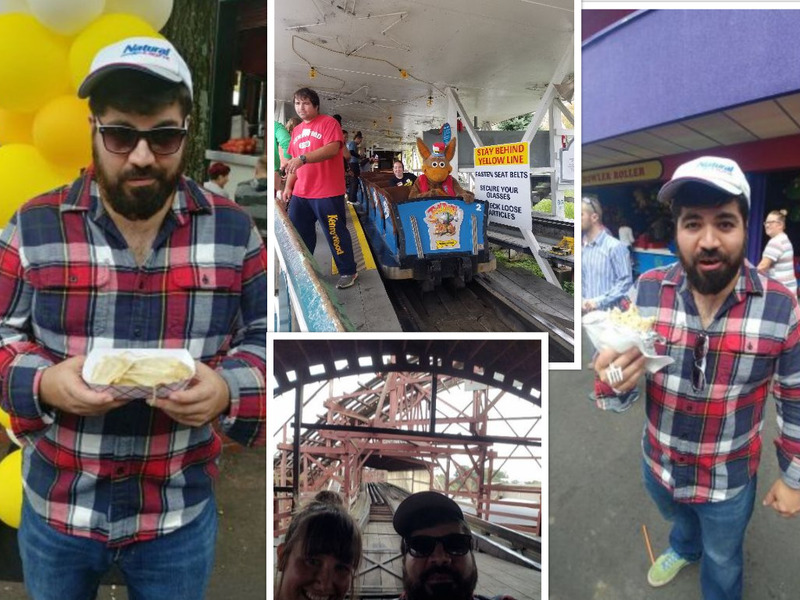 The event was so well received that they ran out of Pierogi within the first couple of hours. The location was basically, "a van down by the river" in the South Side Works. Boy has this festival grown - you can now try pierogi from almost all of the major players in Pittsburgh. I wanted to drop some serious pierogi knowledge on my readers. Did you know that "pierogi" is already the plural of the word? So if you are stealing one dumping from a friedn be sure to ask for a "pierog." You can learn a number of other wonderful facts about pierogi here! 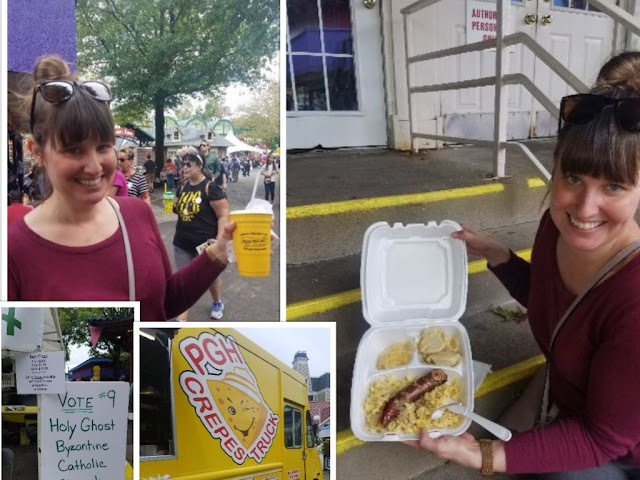 In no particular order, our favorite pierogi were: S&D Polish Deli, Holy Ghost and Michelle's Mobile. 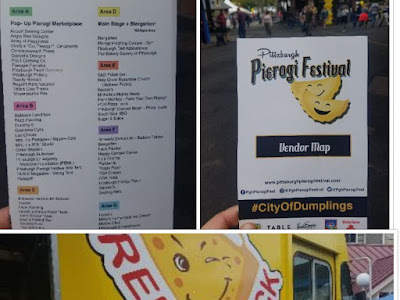 All vendors we were able to sample did a wonderful job of getting the pierogies to the people! Lines were long at times but moved very fast. I'd say that the one item you simply cannot miss is the Polish platter from S&D Deli. Also pictured below, a delicious crepe from the Pgh Crepes Truck and a guest appearance by Kenny!